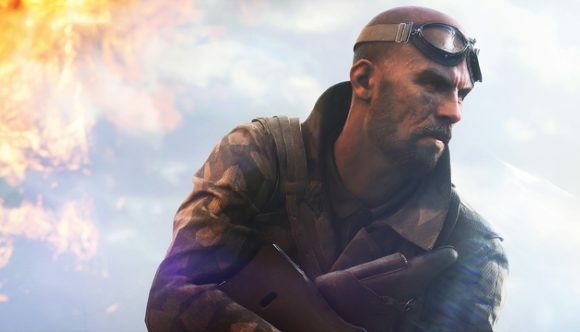 The Battlefield V beta could begin as early as next week, if a pair of dates that appeared on EA’s Origin storefront are to be believed. The game’s closed alpha test took place earlier this summer, but the tile on its Origin page was updated yesterday, providing a pre-load date of 09:00 BST (04:00 ET, 01:00 PT) on August 13, and a release date of 09:00 BST on August 14. It’s rare for alpha tiles to be updated after the test has drawn to a close, leading fans to speculate what’s actually going on. There’s some suggestion that these new dates could refer to a second alpha test, but EA hasn’t mentioned anything like that before now, so it seems unlikely. More probable is the suggestion that these dates are for the start of the Battlefield V beta. With the Battlefield V release date only around two months away, now does seem like a good time to get a beta done and dusted with enough time to make any necessary changes to the game. That could mean an extra, previously unannounced round of testing, but as that original Alpha tile has been edited to remove those dates since they were initially pointed out, it seems as though DICE and EA are keeping quiet. Either way, keep an eye out for any surprise Battlefield announcements at the beginning of next week.